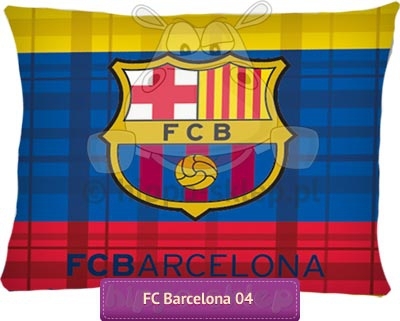 Pillowcase FC Barcelona 3 clours with logo F.C. 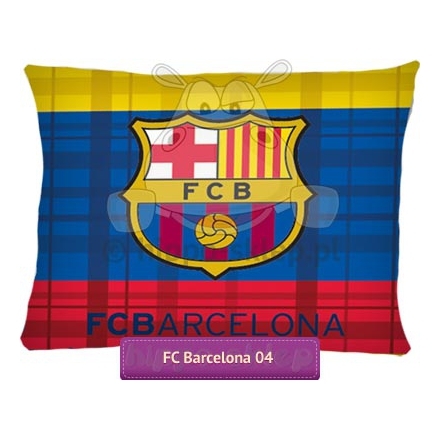 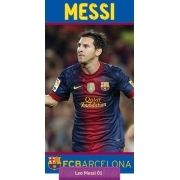 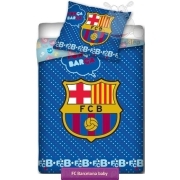 Barcelona can be use as additional pillowcase from any kind of bedding with FC Barcelona design. 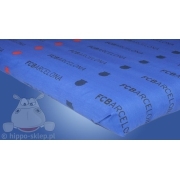 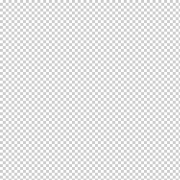 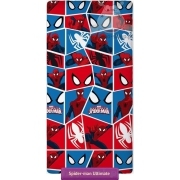 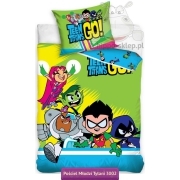 Pillowcase size 70x80 cm, 100% cotton, closed by zip, certified according to OEKO-TEX 100. 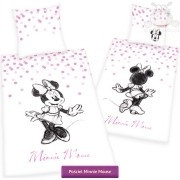 Both side of pillowcase with the same design.